Def Jam Rapstar is the ultimate MC experience, capturing the essence of Hip Hop - the music, the battles, and, of course, the swagger. 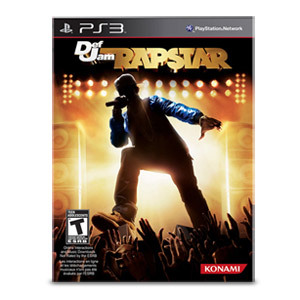 Focusing exclusively on Hip Hop, this game features more than 40 of the greatest Hop Hop songs and lets you be the star as you rhyme, use your console camera, and upload your video to the Def Jame Rapstar online community. You can also freestyle over tracks by some of the hottest hip hop producers to see how good you really are.